Synopsis: Everyday children around the world are standing up for their rights and making a difference in their communities. Meet Emanuel Bagual from the Philippines who fought against the bullies in the slums and founded Mind Your Rights to help reduce the cycle of abuse and neglect of children by teaching parents, educators and children their basic rights. Nujood Ali of Yemen escaped from an arranged marriage and went to a courthouse and asked the judge for a divorce, which was granted. Her book, I am Nujood, Age 10 and Divorced, inspired other girls to come forward to sue for divorce. She wants to become a lawyer and help other girls. Dylan Mahalingam from the USA started an online charity to raise money to fight child poverty. Anita Khushwaha of India became a beekeeper (male work) to pay for her for schooling and inspired other families to take up beekeeping. She became a role model for millions of girls in India. Zach Bonner of the USA collected water for the homeless following a hurricane — 27 truckloads. Why I like this book: I will admit I am a fan of Janet Wilson’s books. Our Rights is packed with inspiring, true-life stories about children around the world who are standing up for their rights and daring to make a difference in their own lives, communities and world. These children are working for the rights of children in a peaceful way. Wilson captures their powerful stories in a double-page spread which features a warm and beautifully painted illustration of the featured child on the left and text and photographs about the child in action on the right. This is an excellent book to use during International Day of Peace, September 21. This book belongs in every classroom. Resources: The book closes with “Kids Take Action!” and “What YOUth Can Do” to become activists. It will spark many lively discussions and encourage kids to think about what they can do in their communities. These children are our superheroes who will change the world. 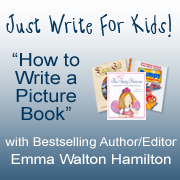 Janet Wilson is a well-known Canadian author and illustrator. Visit Janet Wilson’s website. 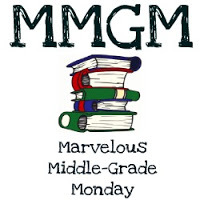 Big Announcement: On Monday I will review PPB contributor Barbara Gruener’s new book on character development, What’s Under Your Cape: Superheroes of the Character Kind. There will be a book giveaway. 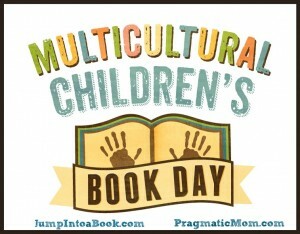 Posted on September 12, 2014 by Patricia Tilton •	This entry was posted in Janet Wilson, Kids Changing the World, Perfect Picture Books and tagged Social Justice. Bookmark the permalink. I am inspired. Children are so fearless and such an inspiration and stories like these make my heart sing.Children are doing fabulous work the world over, for example, children in India who must persuade their communities to move village because they live beneath a mountain that could easily slide on top of them due to Climate Change. Agencies, more often than not these days, work with children through school’s programmes, educating them, and in turn, children educate their parents who may never had shared such a privilege. Truly heart warming stuff. I am always inspired by what children are doing to help help their communities. You are right, they are fearless. It’s exciting to know they will be our future leaders. Wilson has another similar book about children heroes due out soon. I’m excited. What a remarkable and encouraging book. I hope it gets read by a lot of people. It is a hopeful book and I hope that it is shared in classrooms everywhere. Wilson has written three books similar to this one, with a new one due out soon. Best way to share this message is true stories, what a great idea. What inspiration for us all. I always gravitate to these kind of stories. They give me hope as I think about the world. Gandhi said it best: If we are to create a lasting peace, we must begin with the children. LOVE your pick this week, Pat! And your teaser left me super eager and grateful to read your review of my book on Monday. Cape Up! Read your comment before I realized it was you. I was thinking — and it begins with teaching kids character and service. Oh wow! This sounds amazing. We have been celebrating the launch of Laurie Ann Thompson’s book, BE A CHANGEMAKER at the EMU’s Debuts blog this week. It comes out Tuesday and is so related to this (for an older age group). When I saw the title of this book, I knew I would have to get my hands on it. 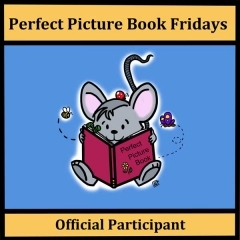 Great review, Pat, and I’m so glad this is on the PPBF list. I’m so glad you can use this book with older kids. I reviewed Wilson’s book Our Earth: How Kids are Saving the Planet (2010). She has another book coming out soon, if you are interested. 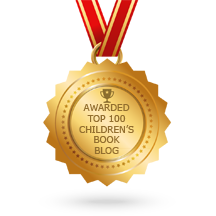 Each book focuses on how kids are making changes. They are the best hope we have. Will check out Be a Changemaker. I can’t think of a time when we need this kind of message more! Hurray for the International Day of Peace, September 21. Hope these stories inspire lots of kids to help change our world. Yes, I agree with you. This is the time when we need books like in the classrooms. As Niamh Clune commented below, “kids are fearless and inspired.” I am so drawn to stories like this as I feel it is the most important message we can give children. They are open and compassionate. I agree with Cathy! Looks like one I need to donate to a classroom! That’s a great idea. There is another book coming out that I will review in October. I donate books like this too. This sounds extremely well-done and awesome! 😀 It is cool to see kids doing very positive and amazing things! I’m glad you like the book Erik. I think it is appropriate for older kids because of the details and the resources at the end of the book. I love to share books that inspire kids to service. Great review Pat. Such an inspiring story. Kids these days are so aware of the world today it’s great to see them stand up and want to do something to help make a difference! Thanks for bringing it to us. Look forward to reading what you have in-store for us next week. Yes, I want to read Be a Changemaker. It sounds like a nice pairing with Our Rights. It’s definitely for older kids. It’s not a picture book but an amazing book for youth who want to make a change. On my post on EMUs Debuts Thursday I had a link to view the first 25 pages if you want a glimpse. Wow! What a fabulous book, Pat! I love that it’s all true stories of courageous kids who stood up to claim their rights – what wonderful role models! 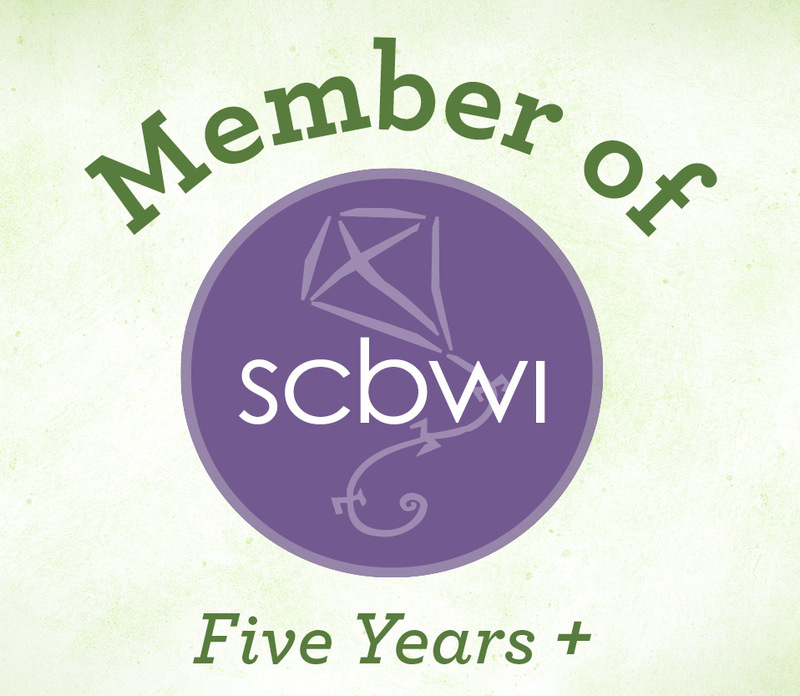 Thanks so much for adding this one to our list! I’m so glad you enjoyed the review! 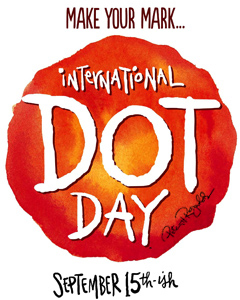 It’s an important book to share with kids — the timing is perfect with international Dot Day and International Day of Peace quickly approaching. This is a must-have, must-read book – thanks for the great review and for bringing it to my attention. I’m happy you enjoyed this book. I’m not surprised that you want to read it. And yes, I did know about Barbara. This looks like such an inspiring book for young people. Thanks Patricia! 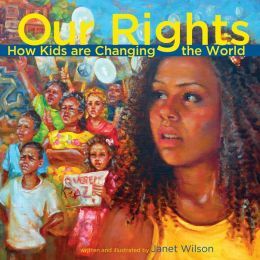 I hope that teachers use Janet Wilson’s inspiring books in their classrooms and encourage kids to look at what they can do in their own communities to make a difference. I’m glad I’ve left my library hold list open while going through the list. This looks like a great book. Thanks Patricia! Stacy, you won’t truly be inspired by Janet Wilson’s books.